## Inspiration Many of us have faced the situation where another driver comes into our lane, nearly hitting us in the process. This is the shortcomings of the blind spots that exist in all cars, however we as engineers will not stand by and let this happen to others. About 18,000 injuries and 300 deaths happen every year due to visibility issues with blind spots in the United States. We wanted to create something that mitigates this issue. ## What it does SafeGuard is a portable module that reports any collision incident anywhere. It is a cloud connected blackbox that constantly saves sensor data. A built in rangefinder detects for close by objects, along with other sensors for additional data. For example, the weather shield can be attached to retrieve Temperature, Humidity, Pressure, etc. of a certain location during the time of incidence. It can be used in multiple different industries from simple home care to factory automation. 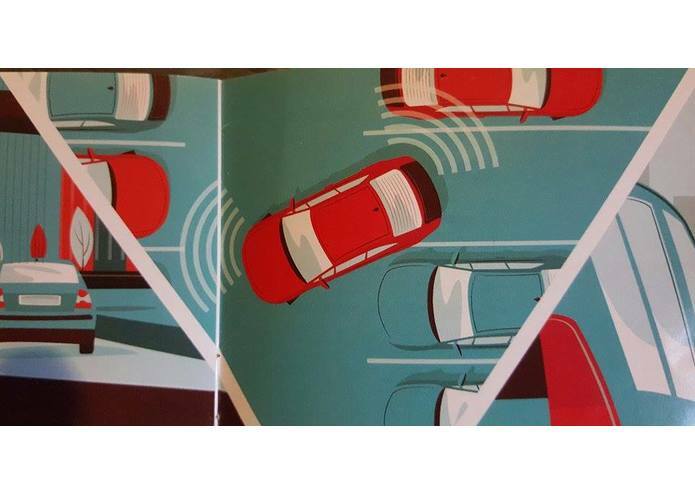 Today we have used the SafeGuard module to give a normal car luxury options, such as a backup range detector, an HUD with frontal range, and a blind spot monitoring system. ## How we built it We use a Photon Board connected to Azure for saving data. This was after using a couple other boards including the Arduino and Spark Cores. An LED matrix shows how close any object gets within 4ft. Additional i/o devices such as weather shields and speakers can be added. 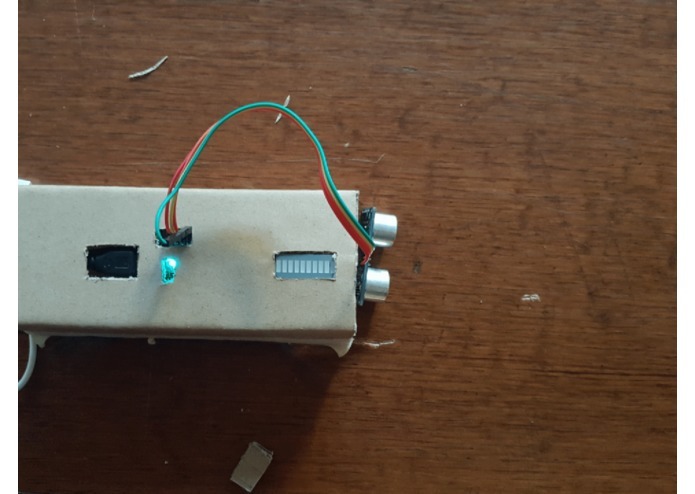 ## Challenges we ran into At first we wanted to create a blind spot detector with the Arduino and turn on an LED, but then realized the value proposition of creating an IoT device connected to the cloud. The WiFi shield proved difficult for us, making us explore different option with the Photon and Spark Cores. As a team we came into this hackathon wanting to make something big and grand, but soon realized a valuable lesson: A small thing that solves a big problem is much more valuable than a big thing that solves a small problem. 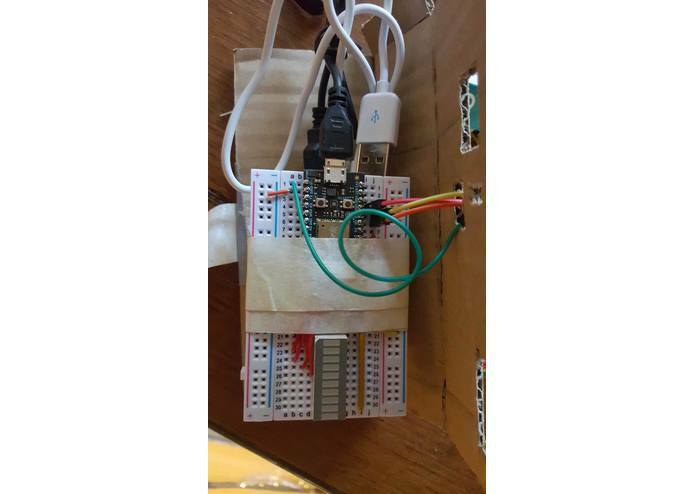 ## Accomplishments that we are proud of This is our first hardware hack at a hackathon. We are all software people so learning hardware was definitely new for us. 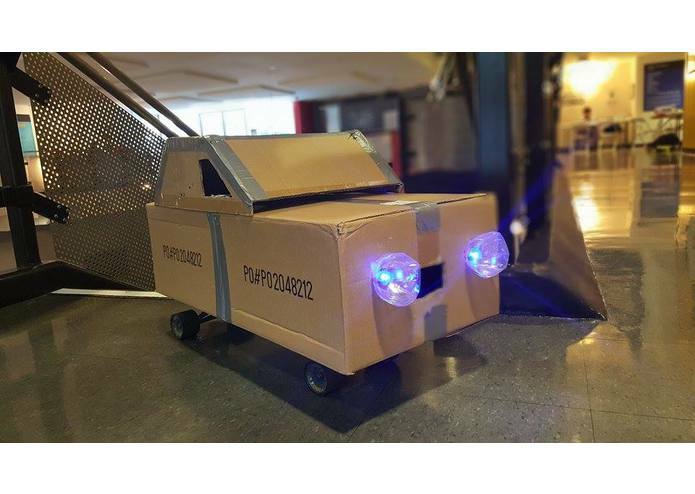 We created a pretty awesome cardboard model of our car named Speedy. Be sure to check us out! ## What we learned How to use and Arduino, Spark Cores, Node Js, JSON packets, Microsoft Azure, Microsoft Kinect, and Android. Small things that solve big problems are much more important than big things that solve small problems. 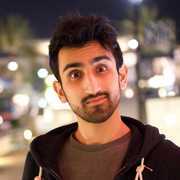 ## What's next for SafeGuard SafeGuard is just the beginning of IoT data retrieval. I just wanna build cool things!